It usually lowers the cost of customer acquisition. According to one critical SaaS metric - Customer Lifetime Value/Cost of Customer Acquisition - up-selling is a formula for success. But selling to existing customers isn’t always easy and there are few ways it could go wrong. Before you can sell new services to an existing customer, they need to be happy with the old services. That sounds obvious, but it’s easy to see how companies can get it wrong. Imagine a sales team that’s not connected to the support team. In that instance, the sales person may have no idea that a customer is in the midst of a long unresolved support issue. When the sales person calls on that account to sell add-on services, that might not go so well. Sometimes the up-sell effort is simply mistimed. There's both a good time and a bad time to try sell new services. I purchase services from one particular SaaS company that insists on pitching me new services every time I call in to their support people about a problem I'm having with their service. I’ve just called with a complaint, and you want me to buy more stuff?! Not right now, thank you. Customers don’t react well when the additional service you’re offering really ought to be part of the standard subscription fee. If it's something that’s fundamentally necessary to make the solution function effectively, the customer rightly expects it to be included... not an add-on that they need to pay extra for. 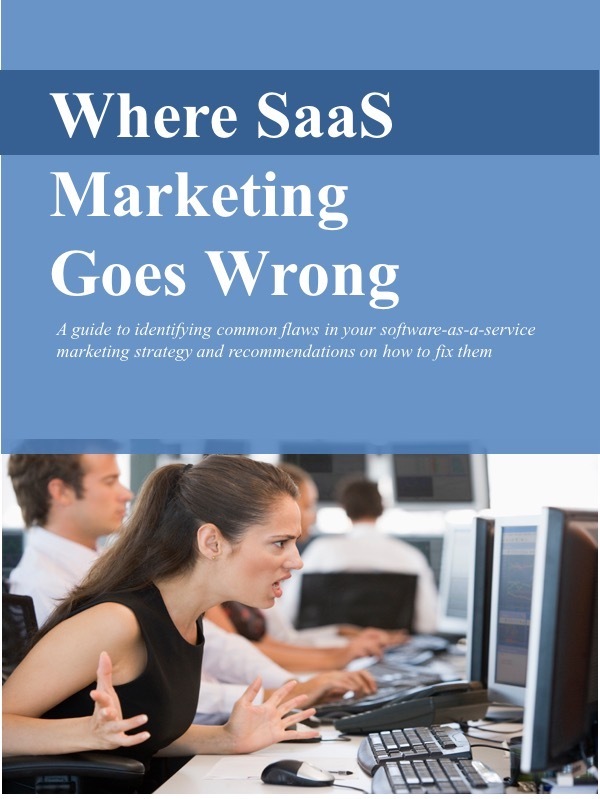 I’ve even seen SaaS companies that charge extra for an add-on service... and then require the customer to buy it. That doesn't sound like the way you want to treat new customers. Offering to provide an add-on service to an existing customer is usually most effective if it’s targeted to their particular needs. If the add-on is best-suited to your larger customers, for example, focus the up-sell effort on your larger customers. Offer something else to your smaller customers. This is one of the advantages of offering a SaaS solution. You actually do know quite a bit about your customers and how they use the solution. You should be able to target precisely those that might be most interested in particular add-on services. In fact, trying to up-sell everything to everyone can backfire on you. When you present them services that aren't appropriate for them, your customers get the impression that you really don’t know much about them. That's not good for a long-term relationship.